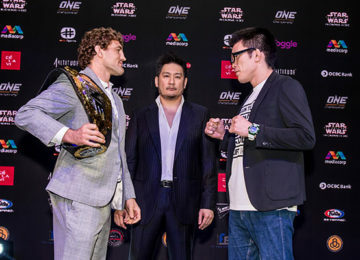 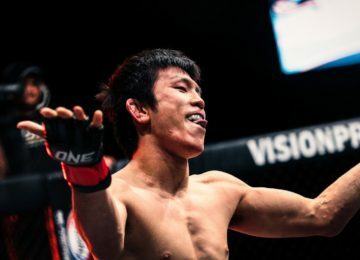 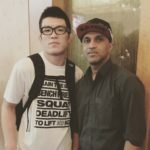 10 Crazy Facts from ‘One Championship: Immortal Pursuit’ that will make you go WOW! 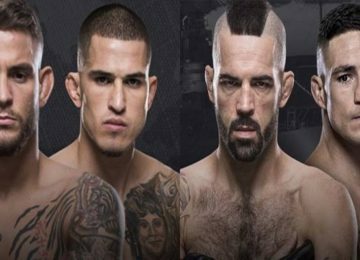 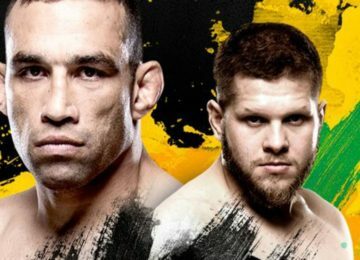 UFC Fight Night 120 Results: Dustin Gets a Weird Win over Bloodied Pettis, Brown Demolishes Sanchez and Arlovski Finally Gets a Win. 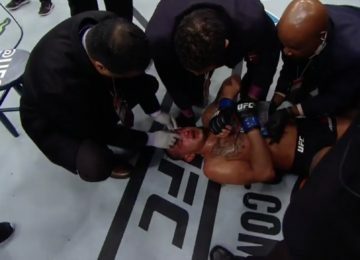 UFC 217 Results: GSP Chokes Bisping, Becomes Two-Division Champ. 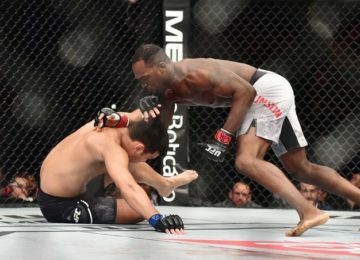 Dillashaw and Rose Win their Title Fights with KO Victories.